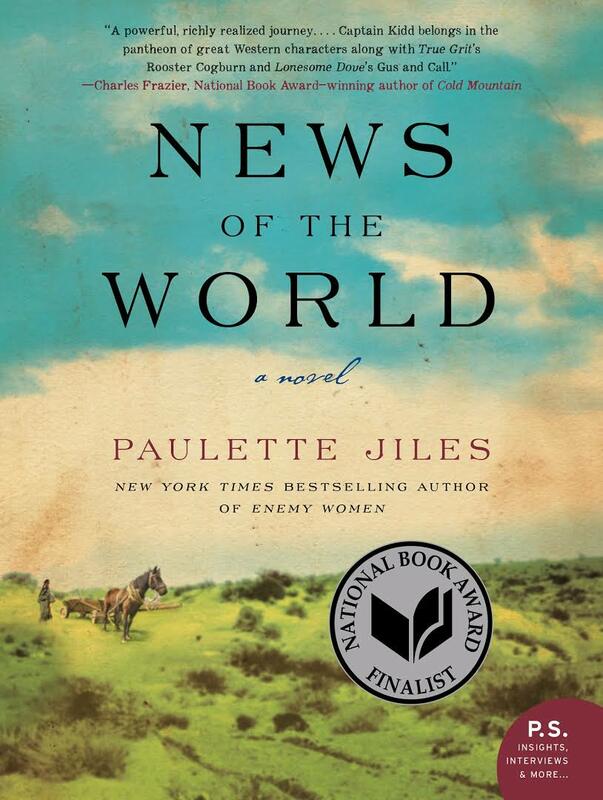 News of the World by Paulette Jiles is the choice for our first book club meeting, on Monday October 23, at 6:30 pm. Come together to discuss this thought-provoking story. Or come to mingle with like-minded book lovers. Whether you have read the book or not, you are welcome to attend. At the end of the meeting, we will decide on our next book for the second meeting in November. We can't wait to see you on this fun evening of books and chatter!